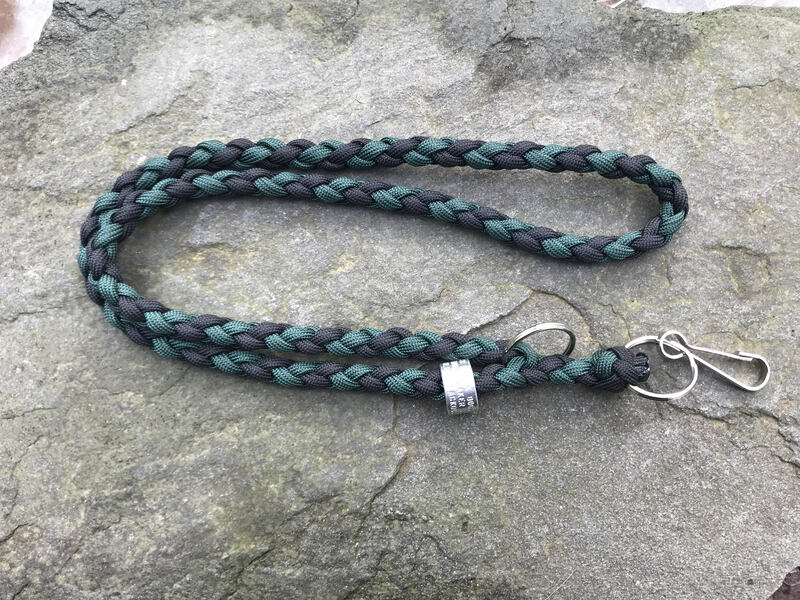 Single whistle lanyard with snap hook. Additional floating split ring. 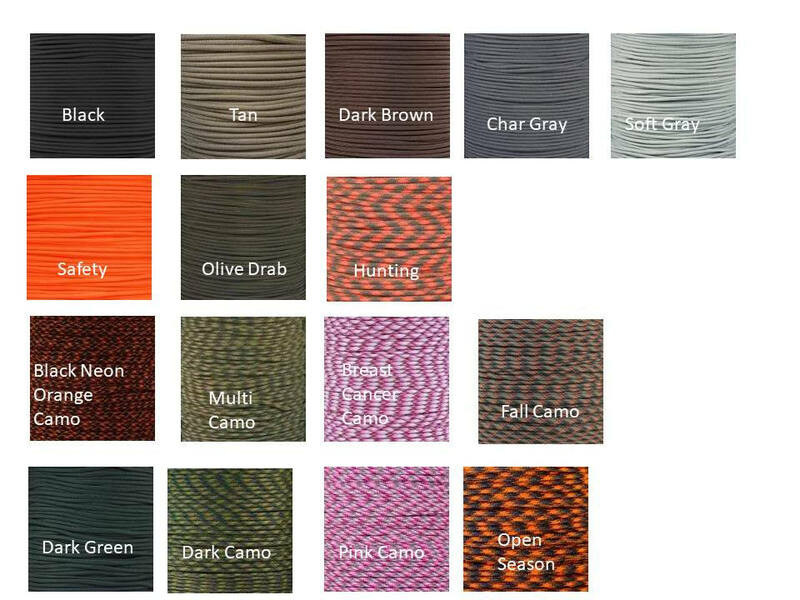 Shown here in the 550 paracord Camo color combination. 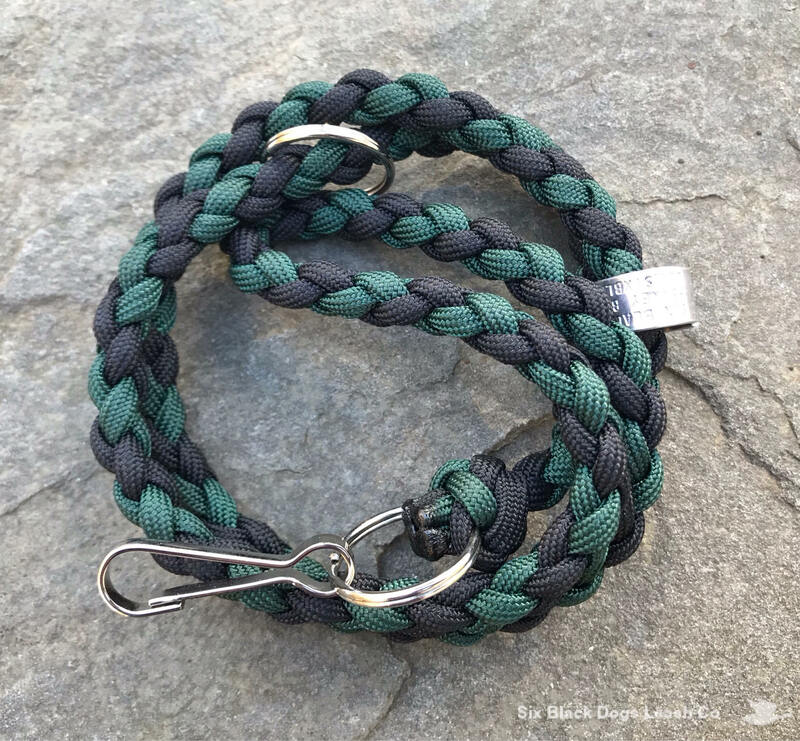 Additional color choices available.